Disclaimer: I know from firsthand experience that even reading about books or movies that deal with eating disorders can be triggering. If you feel there is even a possibility that reading about “To the Bone” could trigger you, please skip this post! 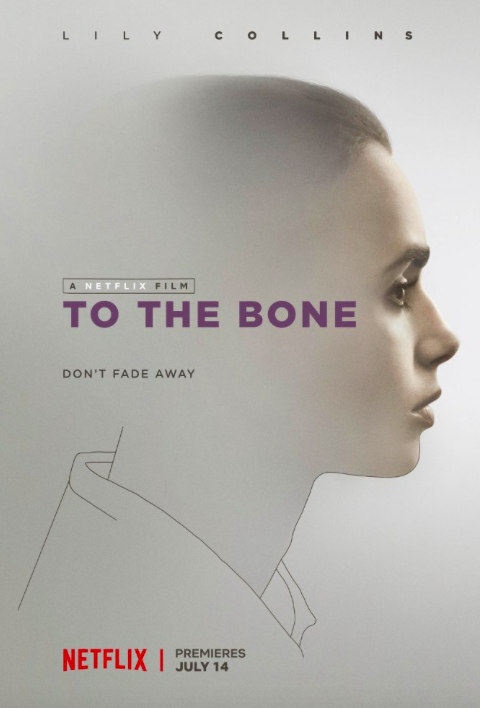 I’m definitely not the first blogger to write about To the Bone (check out Clare’s post – I really enjoyed it), but I wanted to take a moment to share my thoughts on this new film from Netflix. It’s definitely been controversial and as someone who had a long struggle with anorexia, I’d like to put my two cents in. I’m also going to try to write about this post in a spoiler-free manner, so that those who haven’t seen the movie or don’t plan to can still read. The IMDB summary of this movie is: A young woman is dealing with anorexia. She meets an unconventional doctor who challenges her to face her condition and embrace life. This description definitely oversimplifies the plot, but basically the main character Ellen (played by Lilly Collins, who has a history of an ED herself) has been in and out of treatment for anorexia and is really, really sick. Her stepmom gets her an appointment with a “revolutionary” doctor played by Keanu Reeves, and she is accepted into his inpatient treatment program. Ellen lives in a house with other patients and struggles to fight her disease. Members of the house don’t just suffer from anorexia. 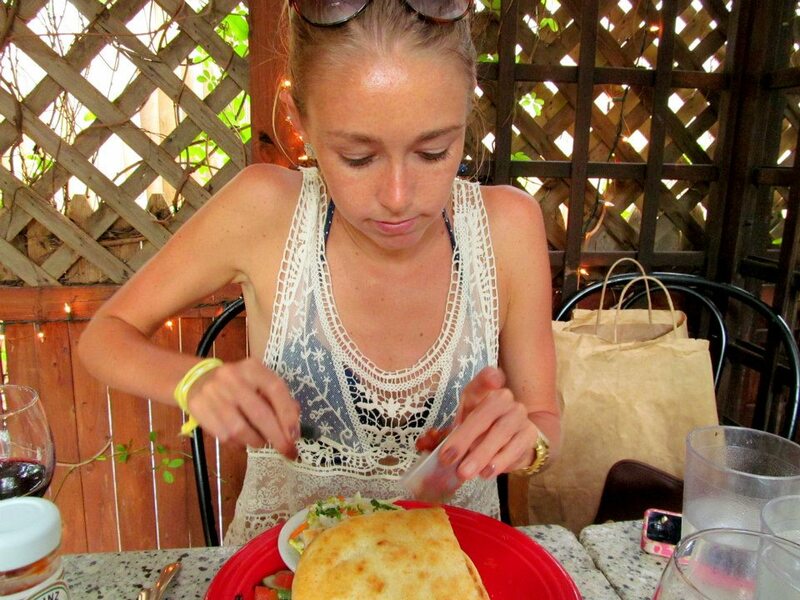 Some have bulimia, some deal with binge eating, and some deal with a little bit of everything. So what did the movie get right, and what did it get wrong? Well, I don’t know if it got anything wrong per say. 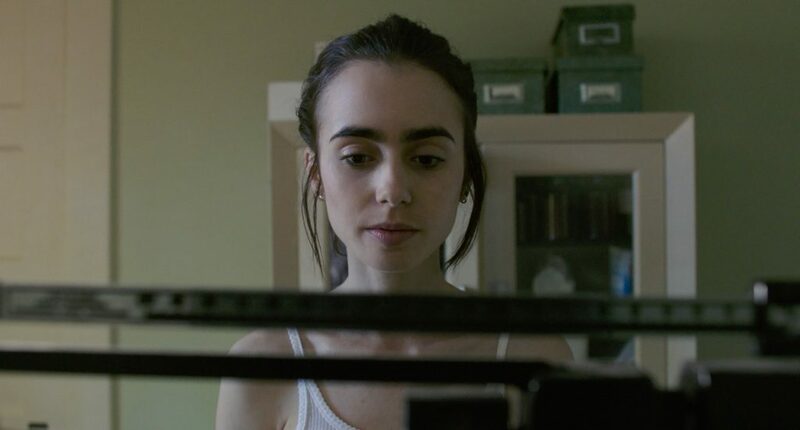 I definitely felt that much of the film’s depictions of how eating disorders exhibit themselves and the ordeals patients go through were accurate. But there were some issues I wish were addressed. For example, the movie makes it look extremely easy to be a part of various inpatient programs and get all the medical help needed to recover. In reality, dealing with insurance when it comes to ED treatment, in-patient or out, is a nightmare. I was extremely fortunate that I had loving parents who supported my recovery, but others are not so lucky. And even though I had my parents’ help, we still dealt with many insurance roadblocks along the way. 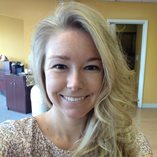 Such as: at about 95 pounds, I was told that my insurance company would only cover two nutritionist appointments because since I didn’t have a physical disease such as diabetes, the appointments weren’t “medically necessary”. I was also asked to fill out a confusing form for every four therapist sessions and send it in so that we could get reimbursed for 60% of each session. There was never full coverage. My insurance company also sent a letter to my therapist every month asking her to sign off on whether or not I still “needed” to be seeing her. If they didn’t hear back, they’d just stop coverage altogether. Even now, my therapist tells me that she has to jump through hoops to get payments from insurance companies for her patients that are covered. This has become such an issue for her that she has stopped taking patients who use some of these companies altogether. The support for mental health in this country is kind of a joke, and I could go on and on about it, but that’s a topic for another post. There is also a subplot about a Tumblr account that I won’t go into for the sake of avoiding spoilers, but let’s just say I felt it was extremely unnecessary and added no value to the movie’s message. I’d be curious if anyone else who saw the film agrees with me. Oh, and I also hated the bottle scene. Again, if you’ve seen the movie you’ll know what I mean. It seemed completely out of place…but then again, maybe its purpose was to show us that Ellen is at a new low, and completely desperate for comfort. However there were many parts of To the Bone that I could not only relate to, but that made me reflect on my illness and genuinely feel for the characters, even though I was watching a fictional story. The dreaded feeling of getting weighed, and knowing the number on the scale that you see is “bad”, but you can’t make yourself do anything to get it back up. Desperately drinking water JUST before said getting weighed, so that the scale might show a higher number but so your pee doesn’t show as diluted (causing your doctor to become suspicious that it’s just water weight). Doing sit-ups, running up and down stairs, and speed walking everywhere because you’ve been forbidden from exercising. Desperately cutting the skin off of chicken so you can allow yourself to eat a few bites. Lying in bed at night and feeling your heart flutter, knowing something is wrong, fearing for your life, but literally paralyzed and unable to get out of bed and go eat a snack already. Feeling frustrated with friends and family who miss you, who are sad to watch this shell of you go through the motions everyday, and who have trouble understanding why you “just can’t eat”. I also appreciated that multiple genders, sizes, and races were depicted in the film. Many see eating disorders as a “skinny white girl” disease, but male EDs are on the rise and an individual’s appearance is not the way to tell whether or not they’re suffering. In fact, through much of my time in recovery most people I’ve met who are in recovery as well don’t “look” like they have an eating disorder. I look back now at all of the elements of this movie that I’ve experienced firsthand, and I feel sad that I wasted years of my life living that way. But I also feel proud that I’ve gotten past them and live such a full life now. While watching I found myself cheering “You can do it!” in my head, and imagining Ellen and the other patients after they had recovered, with happier lives and free of The Voice inside their head (which I’m glad was addressed in a scene) telling them they can never be free. I will say that To the Bone has very high potential to be triggering. I don’t even think I could have watched it a year or two ago without feeling slightly triggered. So if you aren’t well, WELL into recovery, I don’t recommend watching it. I would however recommend showing it to your family and friends; it may help them understand what someone with an ED goes through. Did you watch To the Bone? What did you think?